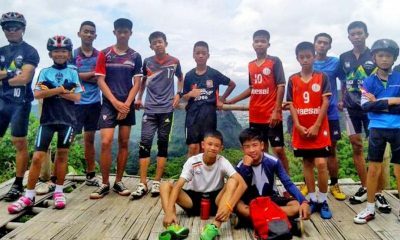 The Australian medical consultants involved in the rescue of the 13 Mu Pa (Wild Boar) football team players from the Tham Luang Caves last year say that the evacuees were anesthetised with Ketamine before being swum and carried to safety. 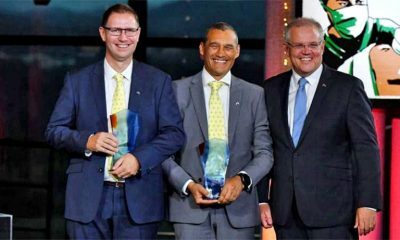 Richard Harris, the South Australian anaesthetist and cave diver who led the medical part of the rescue operation, and his Thai counterparts, have provided an updated account of the operation in a letter to the New England Journal of Medicine. 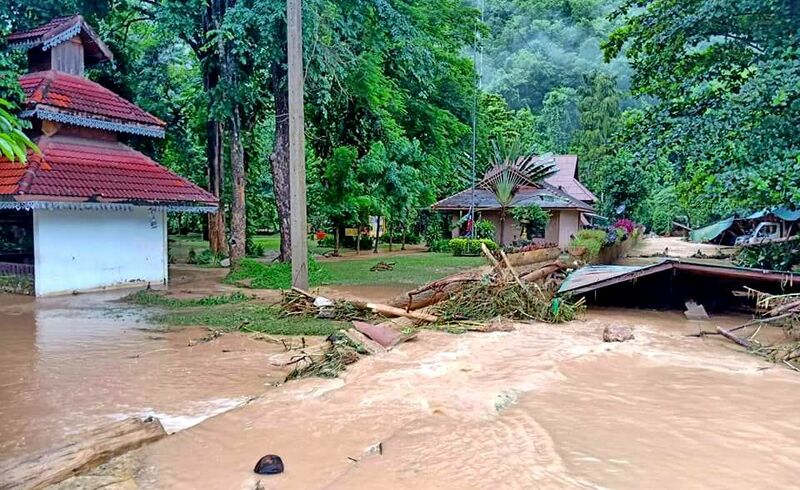 Thai PBS reports that the plan to “urgently extricate” the 13 players from the Tham Luang caves was developed amid concerns about approaching monsoon rains and falling oxygen levels. “The plan involved the use of ketamine-based anesthesia and a positive-pressure full-face mask supplying 80 percent oxygen. 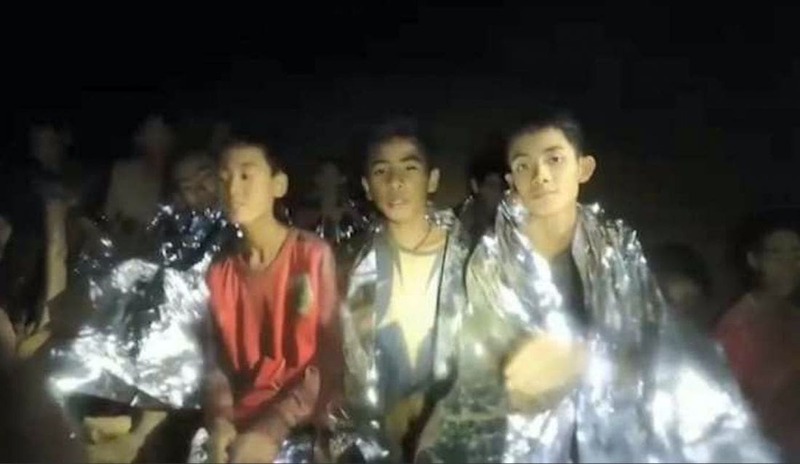 The boys were swum out of the cave wearing poorly fitting wet suits in cold water,” according to the article. 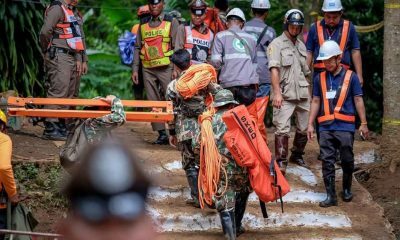 The 12 members of the team aged between 11 and 16 and their 25 year old coach were successfully evacuated from the cave, after they became trapped when partial flooding blocked their exit. 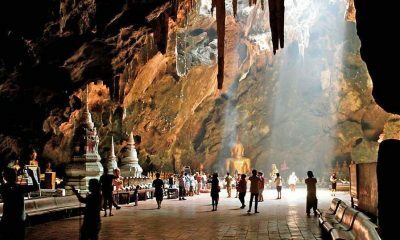 They were removed from the caves over a three day period starting on July 10 last year, 18 days after they first entered for an unplanned excursion following their weekly football practice. 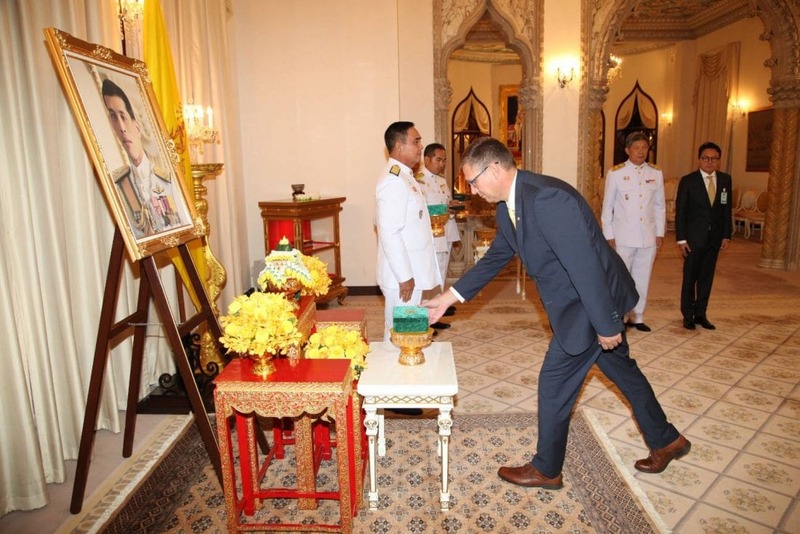 At the time the doctors were waived of responsibility by the Thai government if their risky extraction plan didn’t work. The doctors have also revealed that, at the time, they thought the chances of success were ‘not high’. Dr. Harris’s team identified hypothermia as the biggest risk to the 13 young men’s health and decided to use Ketamine, an anaesthetic that is also used illegally for recreational purposes, because it impairs shivering. 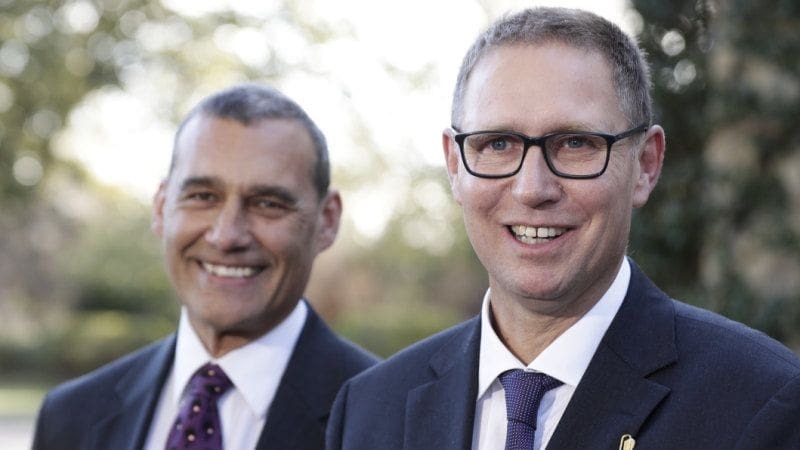 Richard Harris and Craig Challen (below) were jointly awarded 2019 Australian of the Year for their involvement in the rescue.